To Apply: UNM Job site https://unm-csm.symplicity.com/and reference Job # 12893. 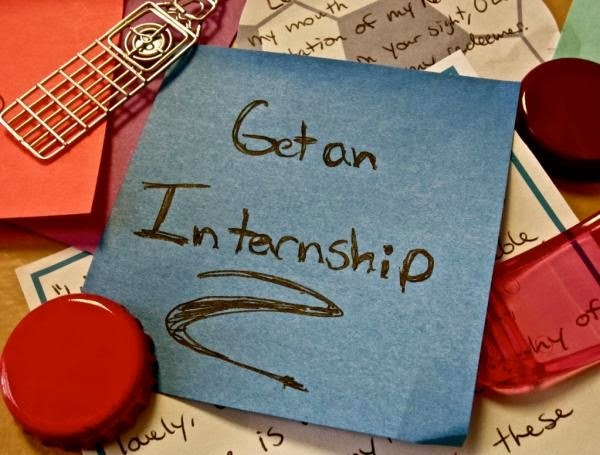 Don’t forget you can apply to receive academic credit for your internship! Call 277-3290 to learn more today! Need help polishing your professional materials, contact Kate at kwill07@unm.edu.